By Peter Anderson 1 Comment - The content of this website often contains affiliate links and I may be compensated if you buy through those links (at no cost to you!). Learn more about how we make money. Last edited March 8, 2019 . Last week after searching for a several months, and after having a tough time closing our old account with Bank of America, we finally signed up for a new high yield savings account. We had gone back and forth with several banks, but we finally decided on an Online Savings Account with Ally Bank. The reason? 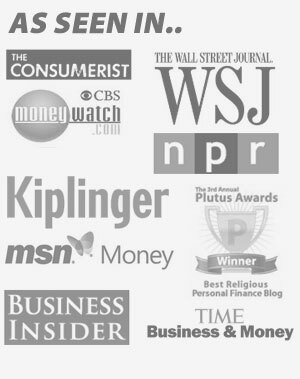 The higher than average savings rates, good customer service while doing our research, and good reviews elsewhere. We also considered seriously an Everbank Savings Account and an account with Bank of Internet. Only now after I had opened the account did I discover that another account that we were researching probably should have gotten some more of our interest because the rate was actually higher than I thought it was (currently 2.10% APY) and the bank had a decent reputation. That bank was Discover Bank. Discover Bank was originally known as Greenwood Trust Company, and it first opened it's doors in Greenwood, Delaware in 1911. 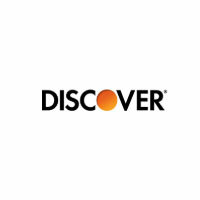 They were renamed as Discover Bank in 2000. 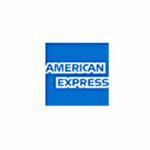 Up until just recently they only offered a money market account type, but since then they've expanded their offerings to include a full online savings account, along with several other account type options. Since doing so – and since their rate is near the top of current offerings, they've quickly become one of the industry leaders in the high yield savings account sphere. Open your account with Discover Bank. Click here to sign up now! In addition to it’s competitive high yield savings accounts Discover Bank also has other options available including classic CDs, money market accounts, IRA CDs and their traditional credit card offerings. All of their offerings seem to have rates that are currently very competitive or near the top of the bunch. For more details about their other account options, click here. At the time that I wrote this, Discover Bank has some of the highest interest rates in the country (higher than the account I just opened!) and all of their accounts are FDIC insured. Add to that their other solid account options, no fees or minimums, good security and 24/7 customer service and you have a solid bank offering. 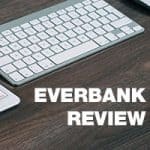 If you’re looking for a good high yield savings account where you can put your money, I think Discover Bank should be one of the first that you check out. I know if I hadn't just switched accounts this past week, I'd be considering an account too. Annual Percentage Yield (APY) is accurate as of 3/4/2019. Applies to personal accounts only. Fees could reduce the earnings on the account. Rates may change at any time without prior notice, before or after the account is opened. No minimum balance to open. I should have seen the warning signs. When I first opened the account in August 2011, Discover tried to pull the initial deposit amount ($9,000) THREE TIMES from my other bank, resulting in multiple overdraft charges of $105. When I asked my bank about this, they told me that I needed to get refunded from Discover and of course Discover told me otherwise. So basically I had to fight with both banks and then eventually closed off my original bank account (since their service was worse than Discover’s). What a mistake. Things were going well for a while with Discover as I had a regular deposit in place. But after unacceptable delays in money transfers and having to wait almost a week for each transaction to occur, I decided to pull out from Discover and open a HSBC bank account that only takes 3 days per transfer. 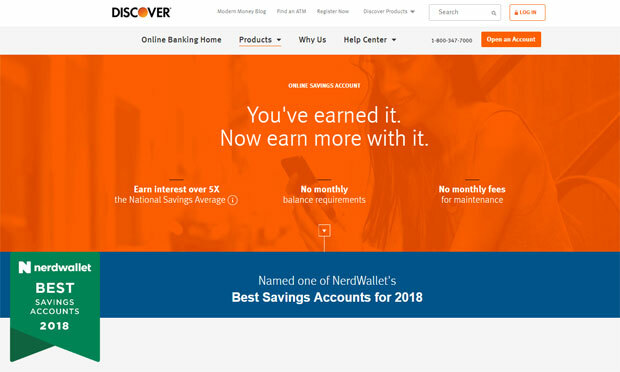 As I was pulling out all my money, of course Discover did what they do the best-they repeatedly tried to “transfer” money into my other account multiple times, resulting in $35 overdraft fees. When I called Discover to ask how on earth this multiple pull happened, they explained that I logged on and transferred the money multiple times myself (they even got a tech person at Discover to verify this!). This was the most insane excuse I have ever heard. And all of this mysterious ‘transfer’ that I requested all occurred after I emptied out my account. When I asked them “why would I try to make transfers from an empty account?”, they were like, “I can see that this doesn’t make sense and there must have been a mistake”. So I asked for a refund for the $35 fee they charged but they told me that was impossible. I realized that this is how Discover penalizes people who empty out their accounts–they falsely charge you with fees based on a fake transfer that their system creates. This is the most unbelievable experience I have ever had with a bank. I truly believe that Discover bank is committing a crime through their fraudulent practices.